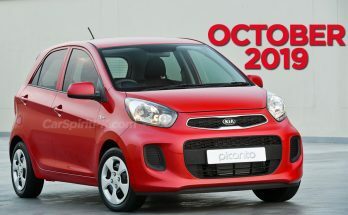 Three is Kia’s lucky number once again. 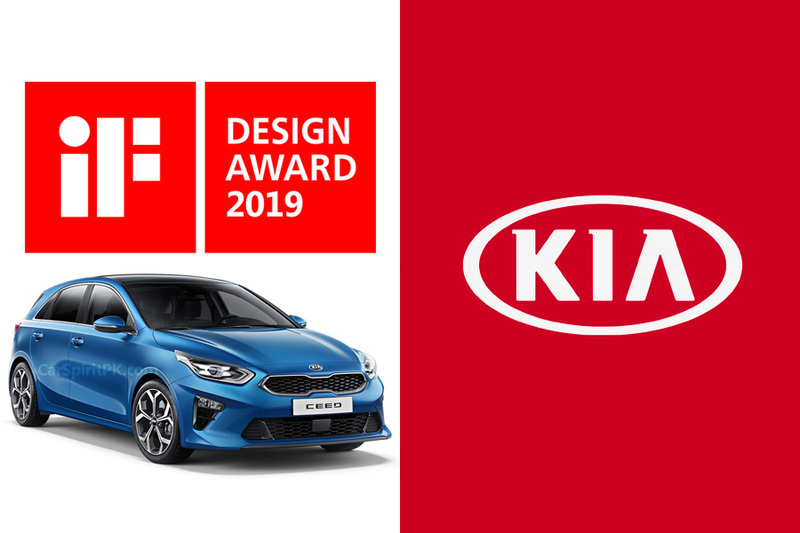 Following the launch of the all-new third-generation Kia Ceed, now on-sale across Europe in three different bodystyles, the three newcomers have each received an iF Award for vehicle design. 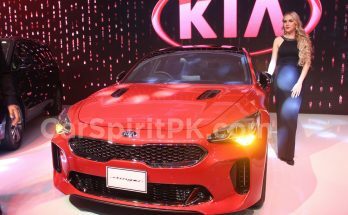 This achievement underscores the Korean manufacturer’s reputation for first-class design, which, for over a decade, has been shaped by Peter Schreyer, President of Design and Chief Design Officer for Kia Motors. 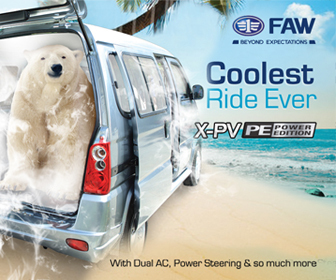 The brand won its first iF Award in 2010, and has created at least one prize-winning model in every year since. 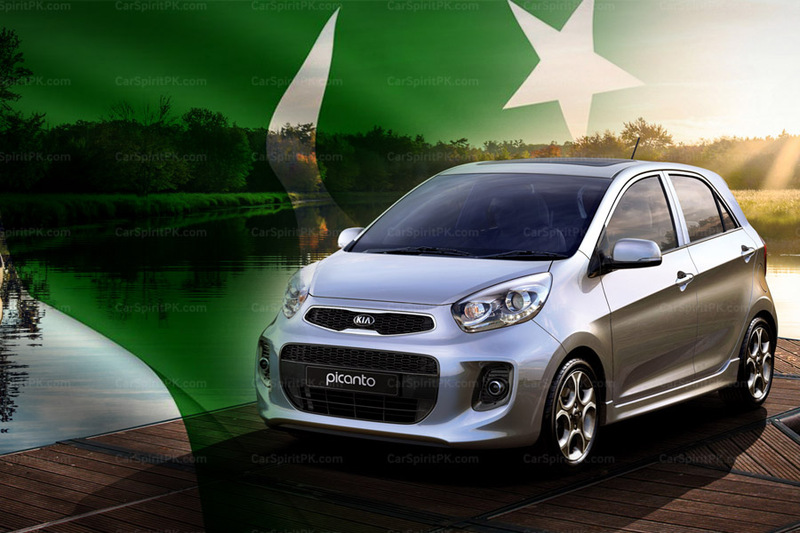 Kia has now been awarded a total of 18 iF Awards for its vehicle designs. 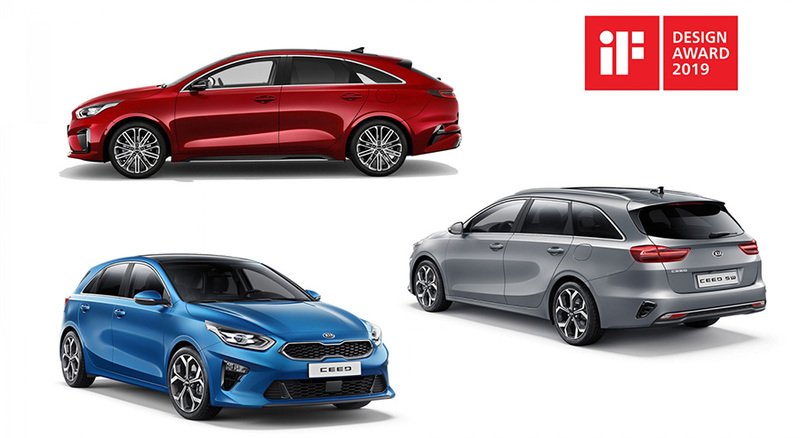 The new model range has been designed at Kia’s European design centre in Frankfurt under the direction of Peter Schreyer and Gregory Guillaume, European Head of Design. Engineering and development was carried out by the brand’s research and development centre in Rüsselsheim, and all versions are manufactured in Slovakia. 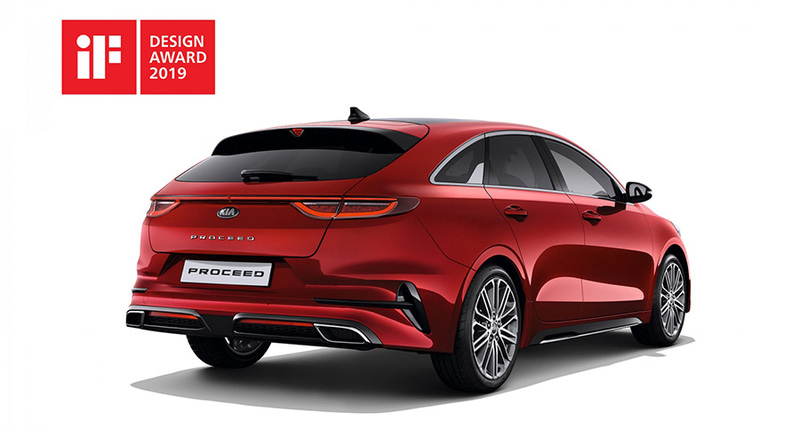 Clear, straight lines characterize the design of the Ceed family, which takes inspiration from the Kia Stinger fastback grand tourer – itself an iF Award winner in 2018. The five-door Ceed hatchback is wider and lower than its predecessor, while the cabin is positioned further towards the rear of the car, for a sportier stance and shape. In profile, the powerful C-pillar gives the upper window line an elegant ‘half-moon’ shape. 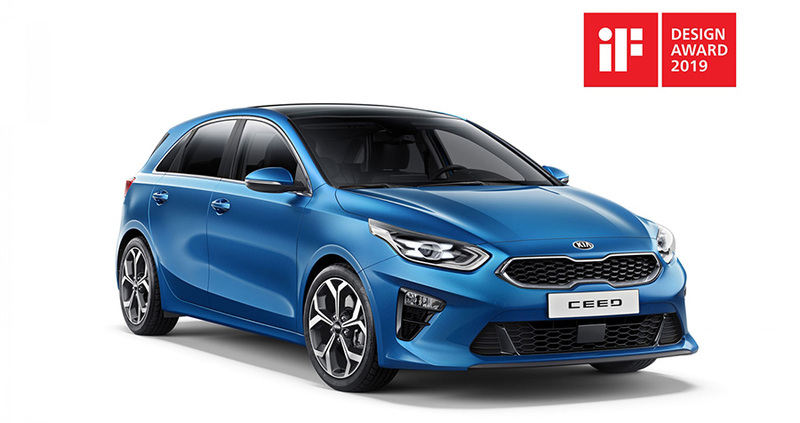 The Ceed Sportswagon brings more space than ever to the compact class: the third-generation model has increased in length, and offers owners more luggage space (625 liters) than most of its rivals, and even a number of larger vehicles. With its intelligent proportions and a new dynamic design, the Ceed Sportswagon is sportier than any of its predecessors. 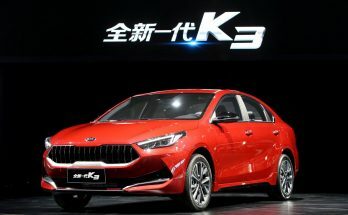 Both the ProCeed and Ceed are available as a high-powered ‘GT’ model, powered by a 201 bhp 1.6-liter T-GDi (Turbocharged Gasoline Direct-injection) engine. A total of six low-emission petrol and diesel engines, each complying with the new Euro 6d-TEMP emissions standard, are available across the Ceed family. 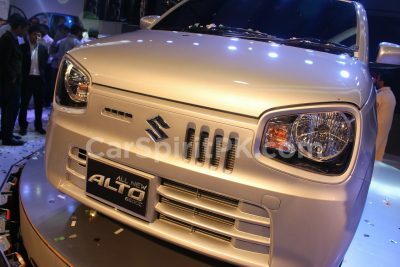 The broad spectrum of the latest technologies includes Lane Follow Assist system and Forward Collision-Avoidance Assist with Pedestrian recognition (depending on grade). 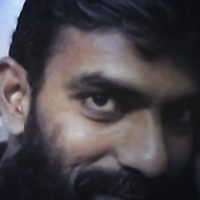 The iF Design Award, established in 1953, is one of the most prestigious design awards globally, organized each year by iF International Forum Design GmbH in Hanover: the oldest independent design institution in the world. The iF Design Award covers seven categories: Product, Communication and Packaging Design, Service Design/UX, Architecture, Interior Design, and Professional Concept. 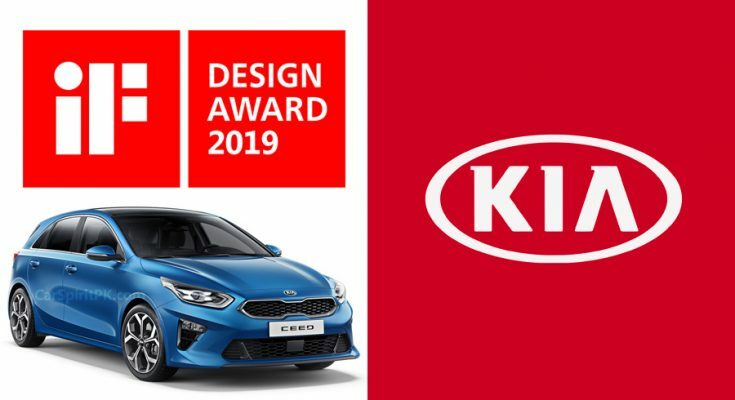 Kia’s new models were honored in the Product Design category. All winning products can be seen in the ‘iF World Design Guide’ and in the ‘iF Design App’, and will go on display at the ‘iF Design Exhibition’ in Hamburg’s HafenCity.